Find our members who sell handmade scarves, hats, gloves, toys, supplies and other gifts! Find the best handmade textiles, fiber art and supplies on Etsy! 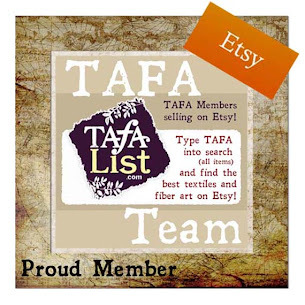 Art by TAFA Members on mugs, t-shirts and more!